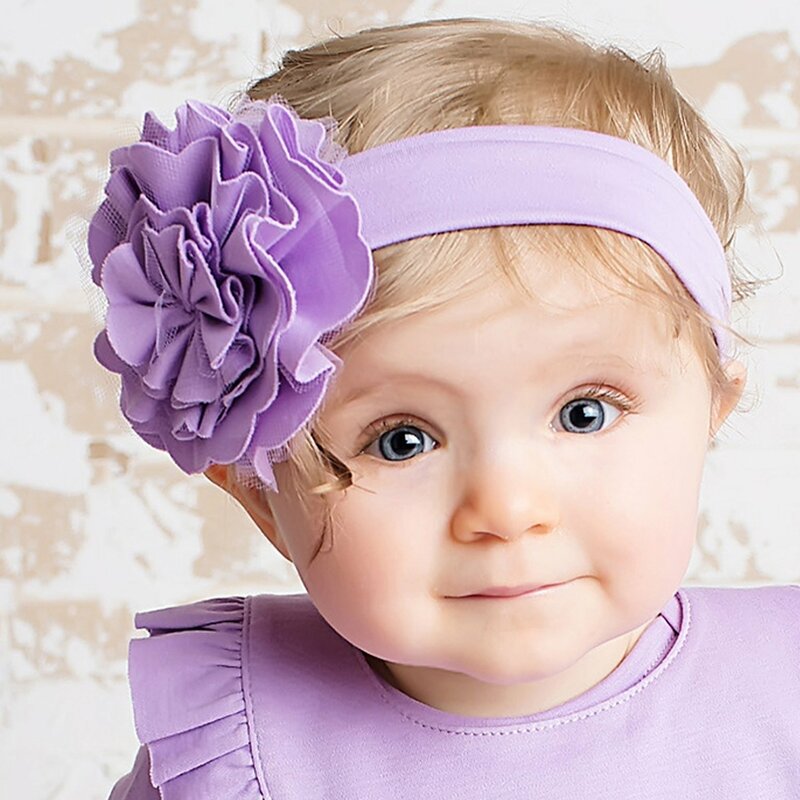 Compliment her Lemon Loves Layette outfit perfectly with one of these precious headbands in matching hues. With a comfy, stretchy band the headband features a gorgeously full flower with layer upon layer of lilypad-shaped petals and tulle. 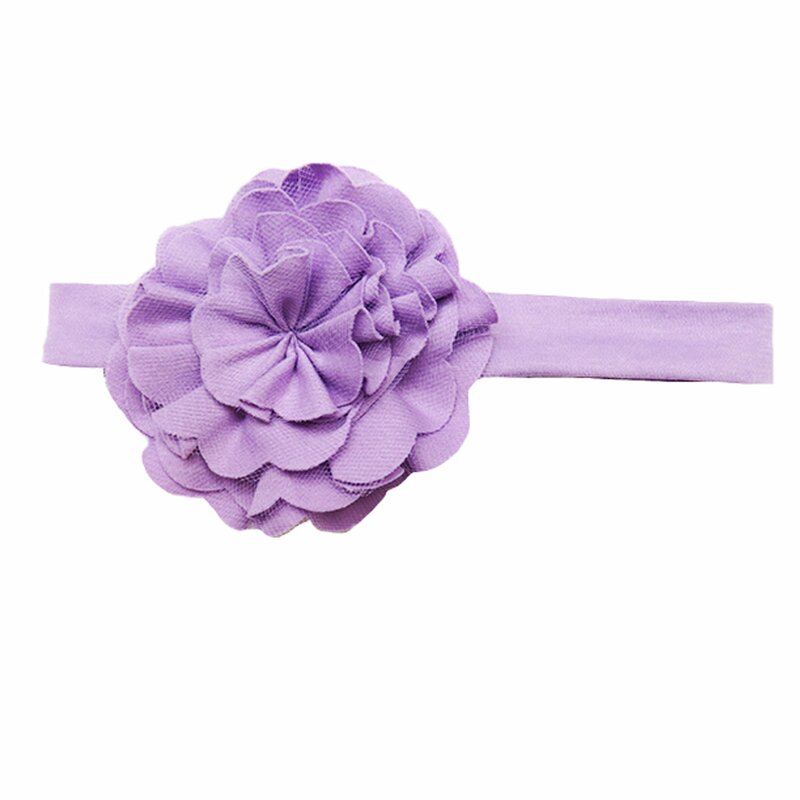 This sheer lilac color is just perfect for spring and summer! Available in sizes suitable for newborns through toddlers.